Chennai sources reported that the prices of vegetables in the wholesale and retail markets plunged across the city, as the inflow of vegetables from various districts and other states has been increasing. 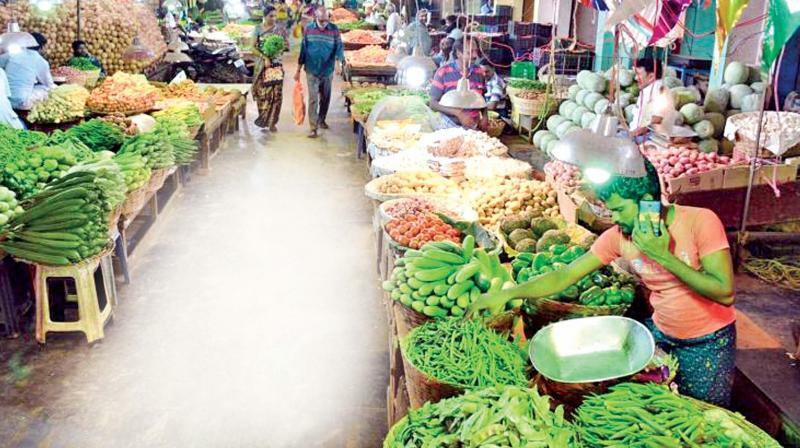 Meanwhile even as the traders attributed the fall in prices to the heavy rainfall and good harvesting, market management committee at Koyambedu pointed out that a sizable number of lorries transporting vegetables to the rain battered Kerala returned to Koyambedu market, as road infrastructure in Kerala state was badly affected. As per report they have been suffering a lot due to the dip in prices. A trader at Koyambedu market said “We intermittently face such kind of issues and the price of tomato, which a month ago sold at Rs 20, has come down to Rs 8. Similarly, the prices of vegetables like drumstick, brinjal, cabbage, radish and beans have dropped by 50%”. Further, the number of lorries coming to Koyambedu has risen to around 400, as many lorries have stopped plying to Kerala. 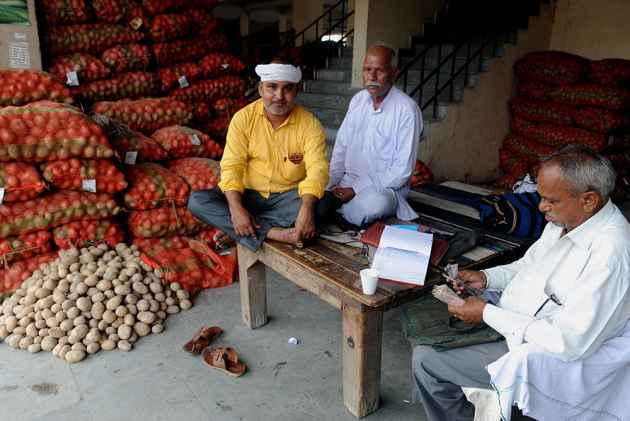 “So, the inflow of vegetables remains as a trigger to the prices”. 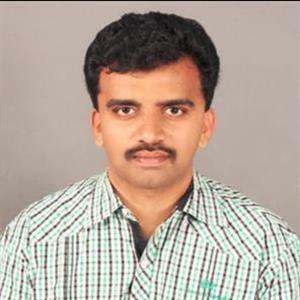 Meanwhile as per report a vendor at Purasawalkam retail market said vendors from retail markets sell the vegetables at higher prices. He added “Since vegetables are available in abundance at wholesale markets, we are selling the same at 10 to 20% higher than purchasing price”.